Since 2002, Advances Learning Center (ALC) has been recognized as one of the most respected Applied Behavior Analysis (ABA) providers in the Boston area serving people with autism and other special needs. The team is committed to serving children and young adults with a variety of diagnoses by teaching them appropriate and functional alternative behaviors, increasing their confidence and social agility, and providing an accepting environment that fosters independence. Advances offers center-based ABA services, social skills groups, in-home ABA services, parent training, and school-based services. Advances Learning Center is a part of the LEARN Provider Network. Katherine is the Founder of Advances Learning Center. She has a Master of Arts degree in Behavior Disorders and Applied Behavior Analysis from Columbia University Teachers College and is a Board Certified Behavior Analyst (Charter Certificant). 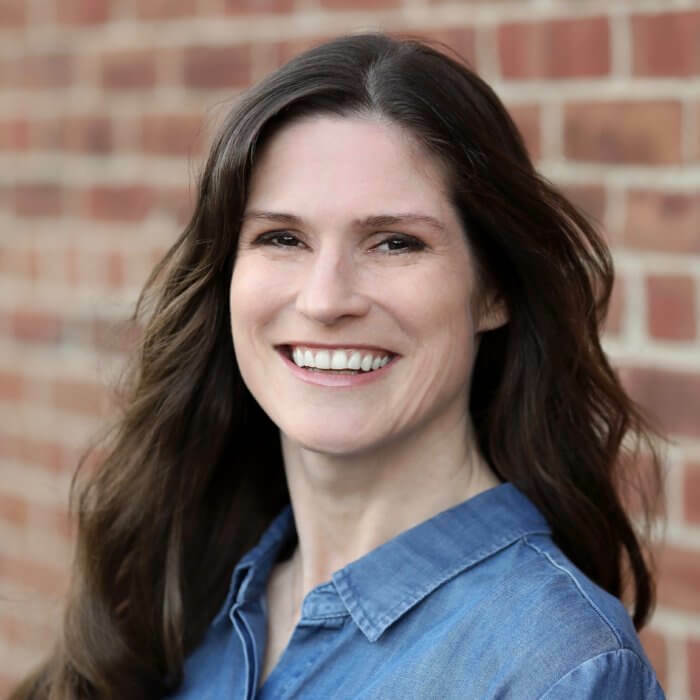 Katherine has taught in both private and public schools at pre-school and elementary levels and has provided educational consultation services to public schools and home programs. 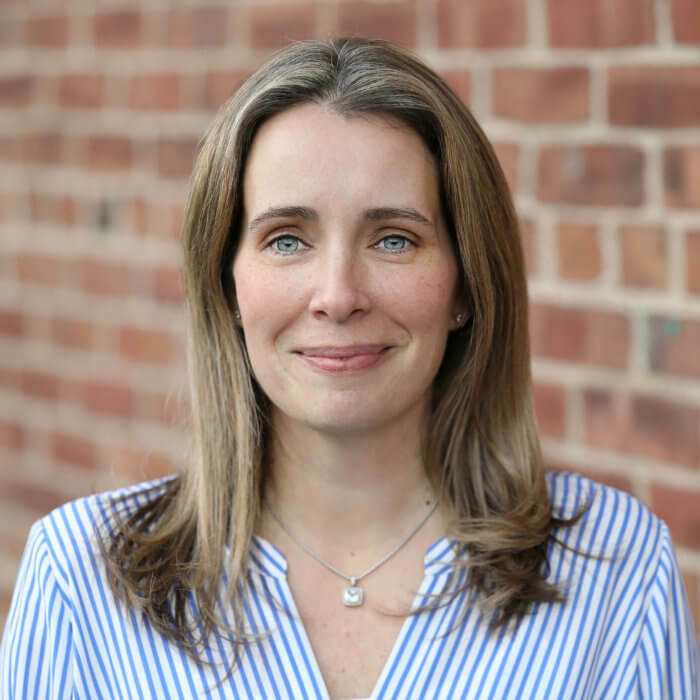 She has taught undergraduate behavior analysis courses at Northeastern University and graduate level courses at Simmons College, has provided parent training through the May Institute, and is on the Advisory Board for the undergraduate psychology program in Applied Behavior Analysis at Regis College. Katherine also currently serves as Vice President of MassCAP. Ginette is the Executive Director at Advances Learning Center. She completed her Masters and Ph.D. in Applied Behavior Analysis at Simmons College and is a doctoral level Board Certified Behavior Analyst (BCBA-D®). In addition to providing both clinical and organizational oversight at Advances, Ginette serves as a liaison between families, school districts and other service providers. Ginette has also served as the Director of Melmark New England’s Early Childhood Program and as a consulting behavior analyst at the Ottawa Children’s Treatment Center in Ontario, Canada. She has accrued extensive clinical and supervisory experience providing comprehensive assessment and intervention services within multidisciplinary frameworks. Ginette’s research interests include evaluating and improving teaching methodologies and outcomes for graduate ABA students as well as improving credentialing practices and clinical supervision for existing and aspiring behavior analysts.